Rabbi Lau calls to learn about how Jews died, but more importantly, about how they lived. On Holocaust Memorial Day Israel should think not only of how European Jews died, but of how they lived, Rabbi Yisrael Meir Lau said in a special interview with Kol B’Rama. 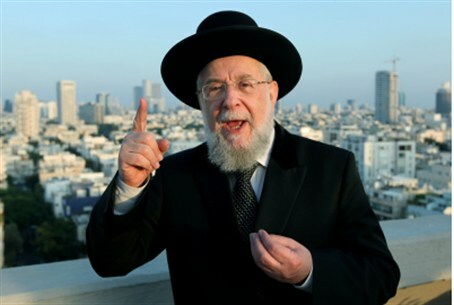 Rabbi Lau, the Chief Rabbi of Tel Aviv, survived the Holocaust as a child. “To learn about the lives of those communities, about their leaders… How Jews’ lives looked before the Holocaust, their faith, their faith in the rabbis, their good and honesty, Torah and good deeds. There is so much to learn from them,” he continued.